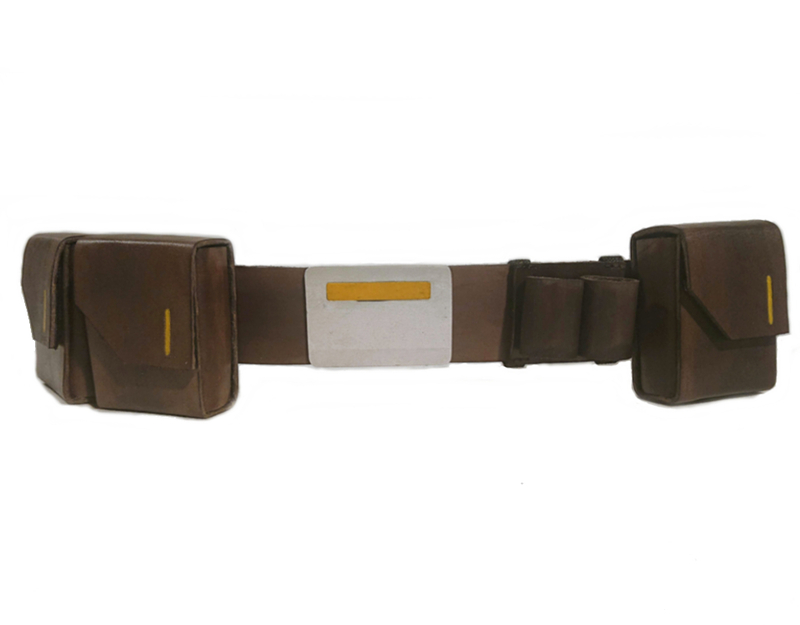 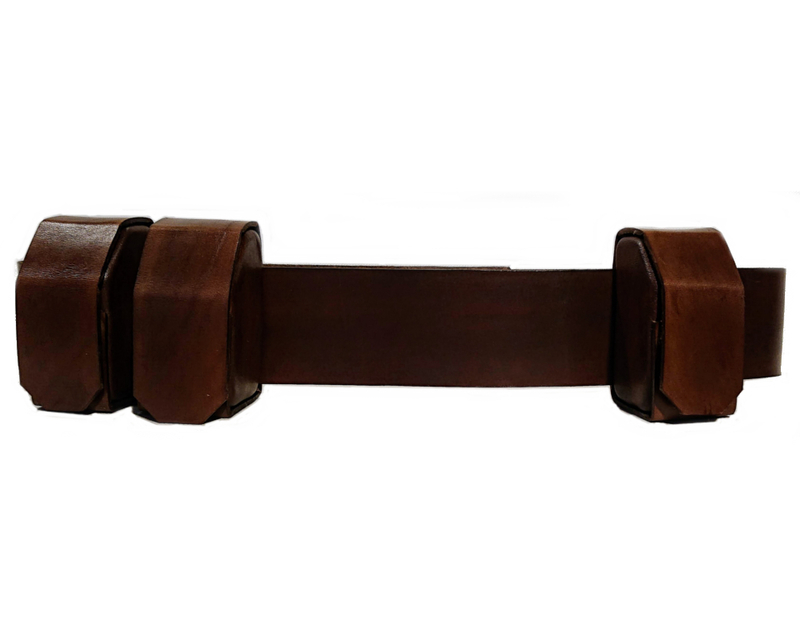 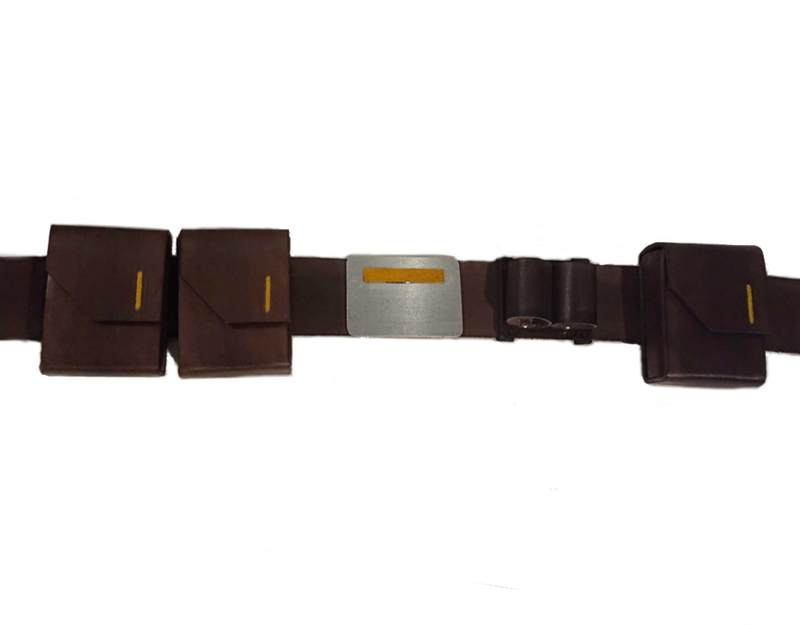 Belt as seen in Rebels worn by Ursa Wren. 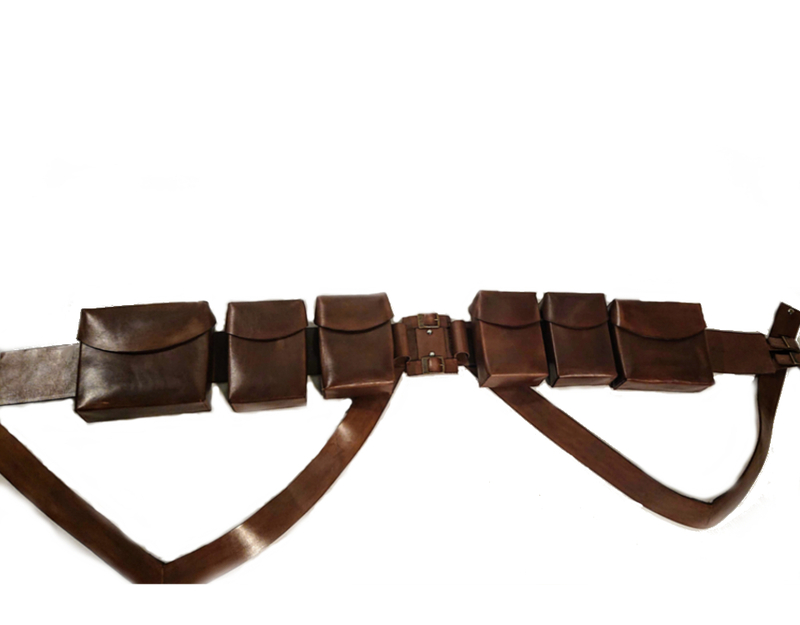 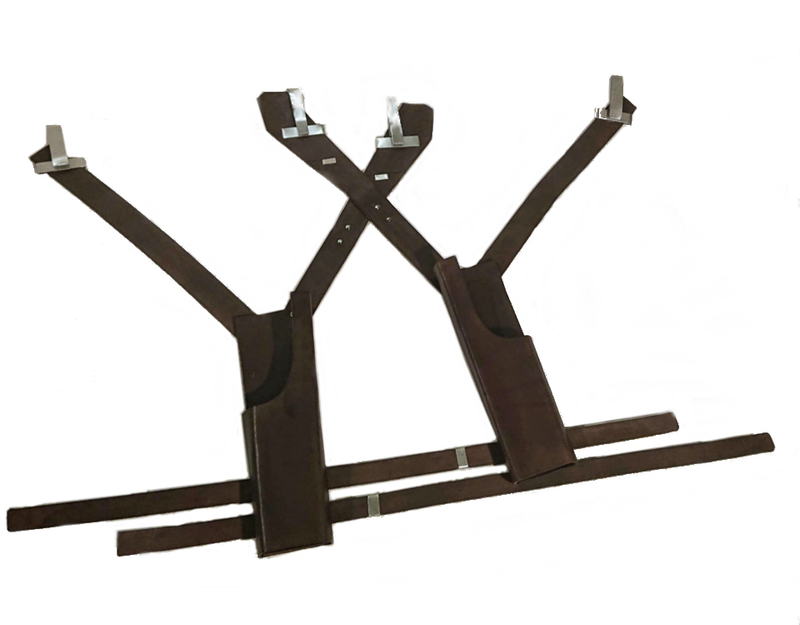 Belt includes three functional pouches, two flare slots. 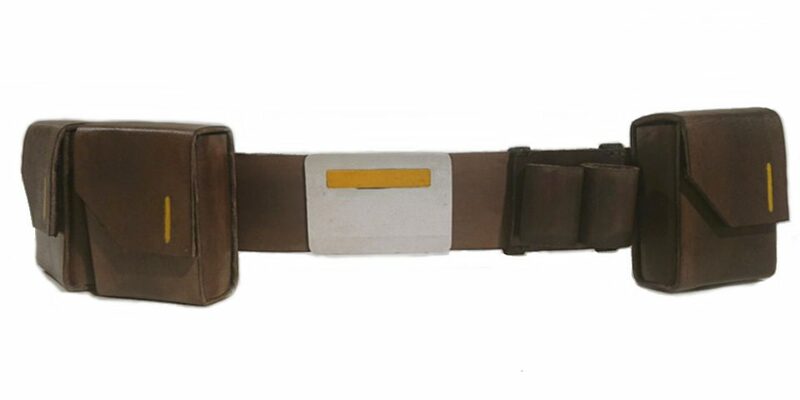 With decorative aluminium buckle in front.